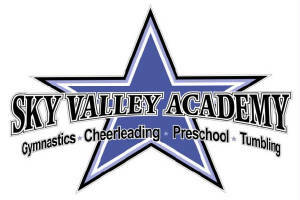 Tumbling class are a great gateway to many sports such as gymnastics, cheerleading and dance. It is great to learning large motor skills along with a great cardio workout. It is a fun class for all ages. We offer beginning, Intermediate and Advanced classes - Levels 1-5. Learn forward rolls, backrolls, front walkovers, back walkovers, front handsprings, back handsprings, aeriel's, front tucks, back tucks, standing tumbling and running tumbling. Students will use the spring floor, trampoline, tumbling pit and other apparatus to learn tumbling skills and gain strength.